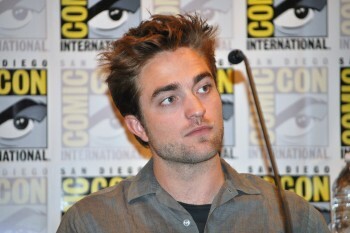 2013 is shaping up to be a fantastic year for Rob, filled with projects we can't wait to see on the big screen. Here's the latest on them. According to E!, Rob will head down under at the beginning of the year (Jan 8) to start filming The Rover. Screen Australia is also reporting the suggested time for the film is 100 minutes. "we have to move part of the shoot to morocco from turkey where Werner wanted to shoot was to close to border of Syria". Hold on to Me made this year's Blacklist at #6!, making us so much more excited to see Rob in it. We're just a few weeks away from 2013, and it's gonna be a great one. More updates to come! 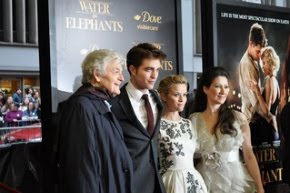 if KRISTEN,WAS CLOSER TO Rob, he would not drink so much. Ever time you see Robert Patterson, he is drunk. Men have to be taken care of by women. Take a word from the wise on. Richer Burton, was as good as it get the best an he drunk himself to death,you want to lose your fame keep during what you are doing, PLEASE GO TO HIM KRISTEN, PLEASE.